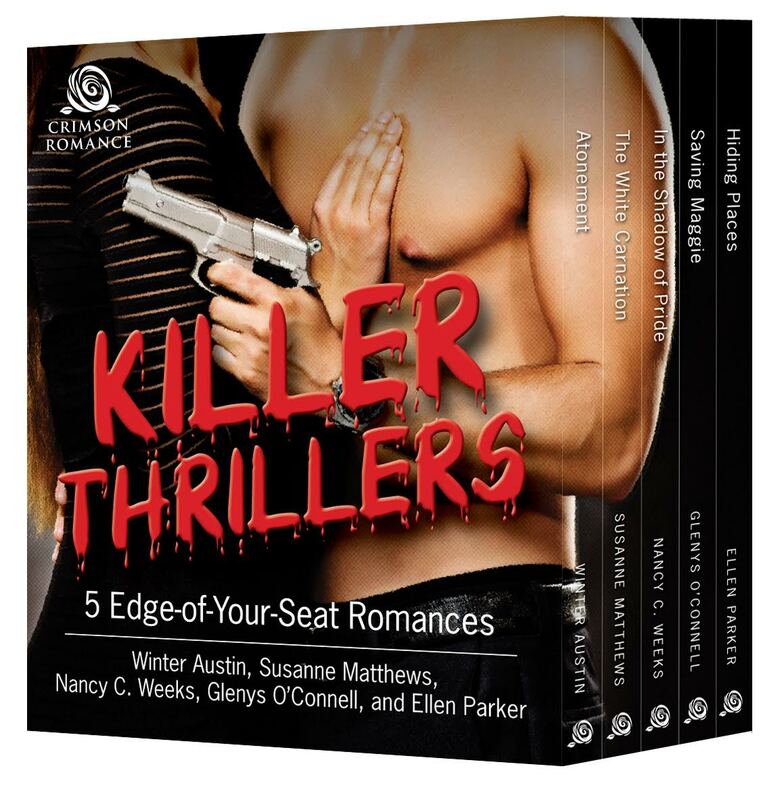 I have a new bundle release hitting the virtual book world tomorrow, Monday, February 29th called, Killer Thrillers: 5 Edge-of-Your-Seat Romances. I'm thrilled that In the Shadow of Pride was selected to stand alongside four outstanding romantic suspense writers, Winter Austin, Susanne Matthews, Glenys O’Connell, and Ellen Parker. It's hard not to pick favorite characters when writing a book series, but Lexie Trevena is hands down my most surprising female lead. She came out of nowhere and knocked my socks off. I wish I had just an ounce of her bravery, and as a single mother, she's amazing. And Mac was just hot, incredible hero material. In the Shadow of Pride was such a fun book to write because I got a chance to take a couple who disliked each other immensely, and couldn't trust each other further than they could toss them, and bring them to a wonderful happy-ever-after. Of course, exploring drone technology, touring Austin and virtual waking the foothill of The Big Bend Natural Park was a blast research trip. I hope you enjoy Pride as much as I enjoyed writing it. So...here is the cover---my sexiest yet. If you have read In the Shadow of Pride, take this opportunity to get to know four new romantic suspense writers for a wonderful price. 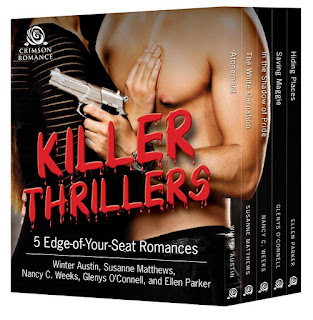 Here is the blurb for Killer Thrillers: 5 Edge-of-Your-Seat Romances to wet your whistle. Enjoy! A rash of unexplained suicides in the sleepy town of Eider, Iowa, draws McIntire County deputy Nicolette Rivers into a devious killer’s twisted plot. A former marine sniper suffering from PTSD, she hides her own deadly secrets from everyone but detective Con O’Hanlon, who is more than willing to help cover up the fallout. But is he too late to prevent Nic’s dark, downward spiral? Or is Con the one man stronger than her demons? The last person disgraced reporter Faye Lewis wants back in her life is Detective Rob Halliday, the man she blames for ruining her career and breaking her heart. But when she finds an old friend murdered, he’s assigned the case. Can they set their troubled past aside and work together, or will the Harvester serial killer and his cult followers reap another prize? 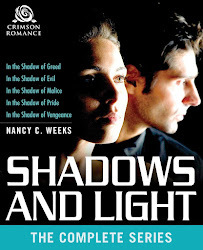 In the Shadow of Pride by Nancy C. Weeks: When Lexie Trevena’s matchmaking friends accidentally place her smack in the path of a terrorist who intends to use her as his pawn, the only person who can help her is Special Agent-in-Charge Luke “Mac” McNeil—the man she holds responsible for her husband’s death. 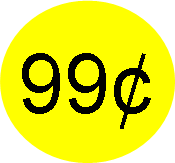 Saving Maggie by Glenys O’Connell: Reporter Maggie’s psychic gift incites a serial killer to play games with her, and this madman seeks her death to bind them together forever. 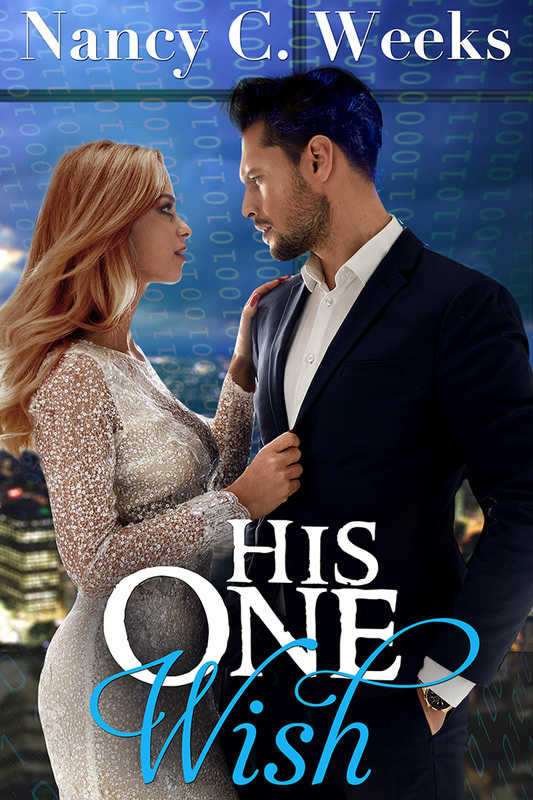 Only detective Joshua Tyler has the power break this bond in time—that is, if she can make him believe her. Mona Smith is on the run to avoid getting mixed up in some dirty business with a drug kingpin. Will she find escape or more trouble in unexpected savior Linc Dray’s arms? That's it for today. On Tuesday, I will have a wonderful poet, Leslie Garcia stopping for a very heartwarming interview. Until then, have a great week, and as always, be kind to one another.